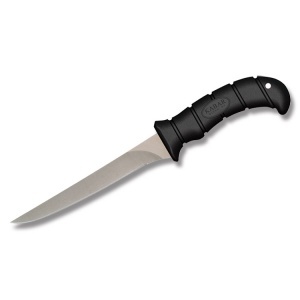 Do you own Ka-Bar Ka-Fillet 9 Inch Filleting Knife 1451CP 440A? Tell us about it! Have a question? Ask!